Trudy Speaks at the 2014 Resilium Conference! 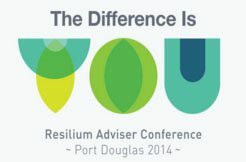 Resilium “The difference is YOU” Adviser Conference 2014 in Port Douglas 25 – 28 August. 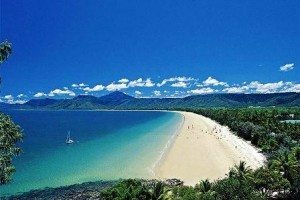 Book Trudy for your next corporate event or conference.